The One Man Duo and one half of The Away Team bring you the latest project from the Chicago MC. 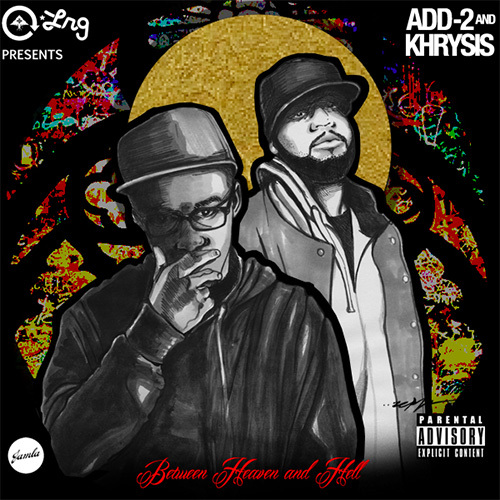 Rapsody and GQ are the lone features on the debut mixtape from Add-2. 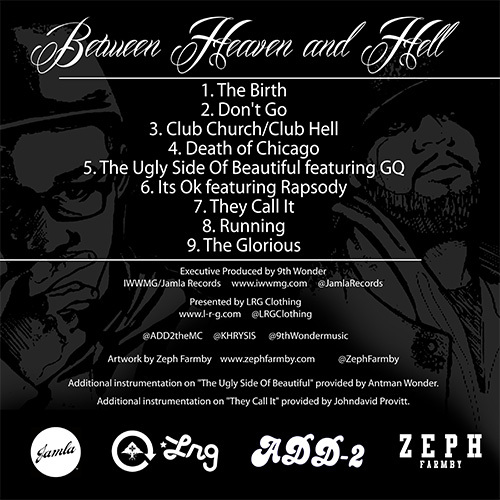 Peep one of the tracks, Club Church, after the jump. Tracklist and download link at the bottom. Shout to LRG.